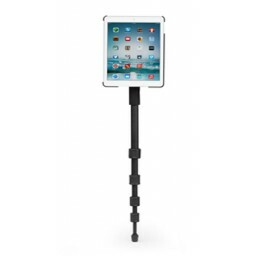 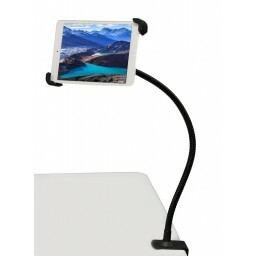 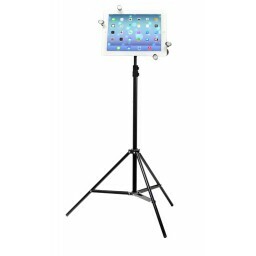 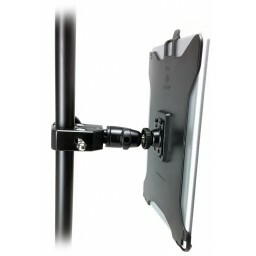 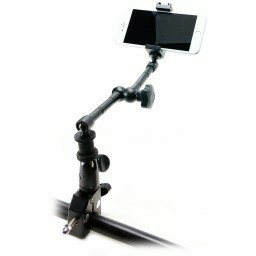 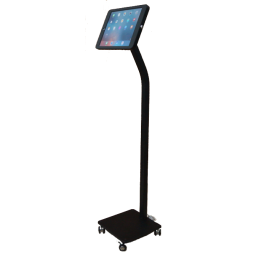 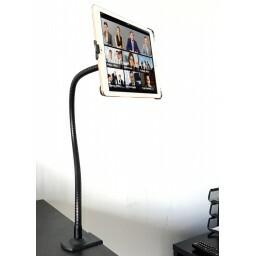 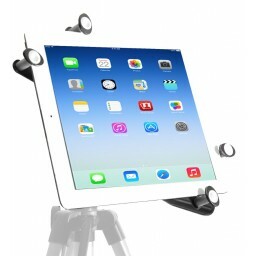 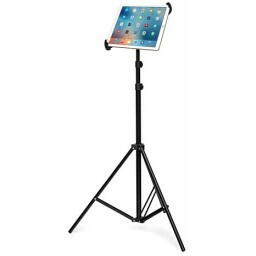 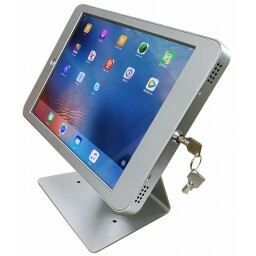 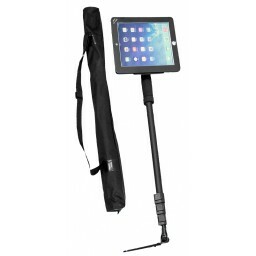 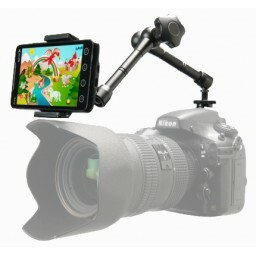 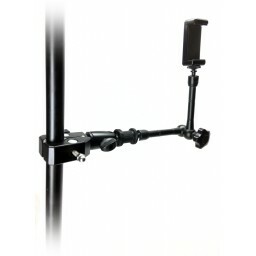 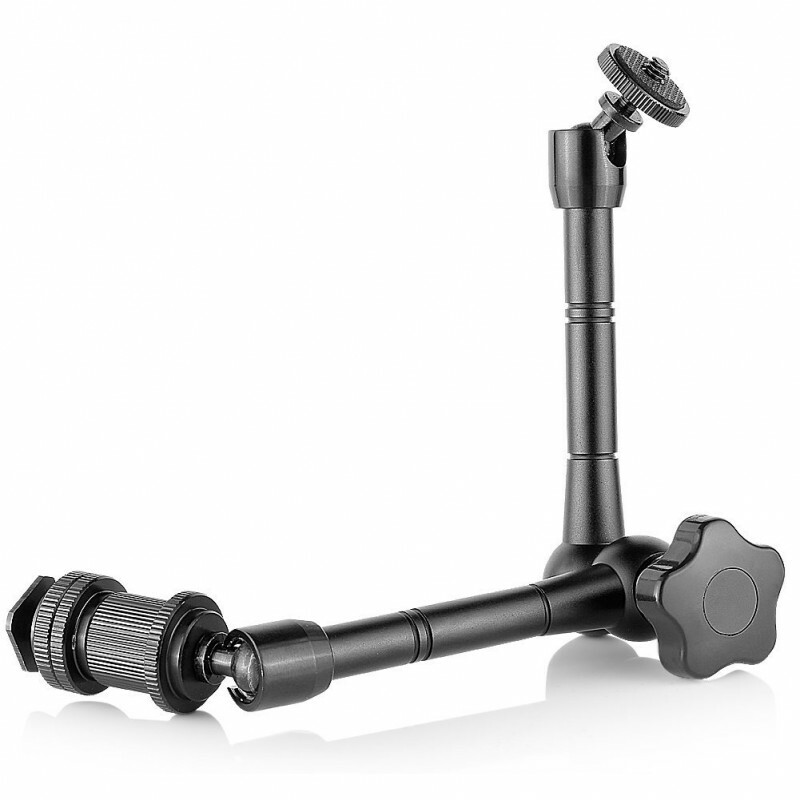 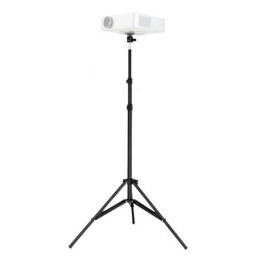 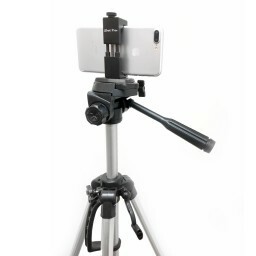 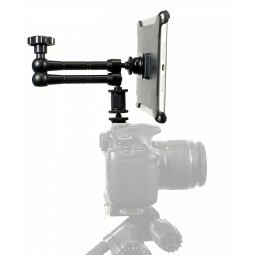 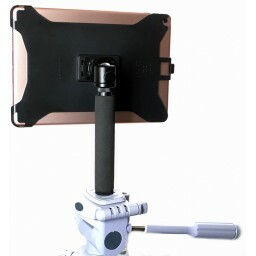 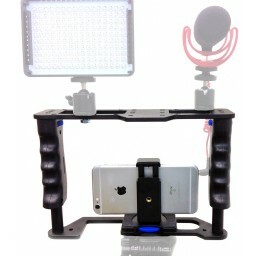 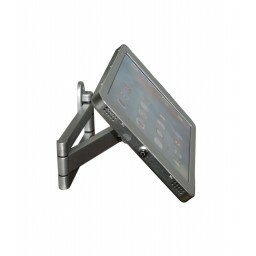 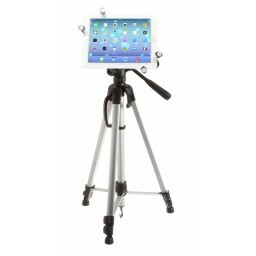 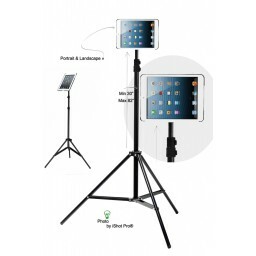 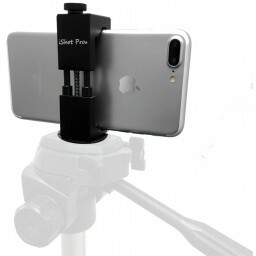 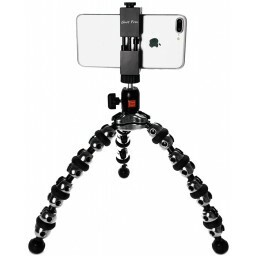 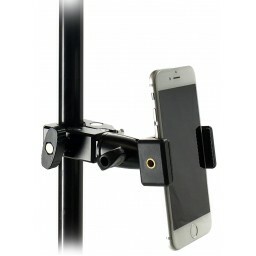 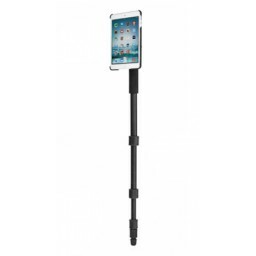 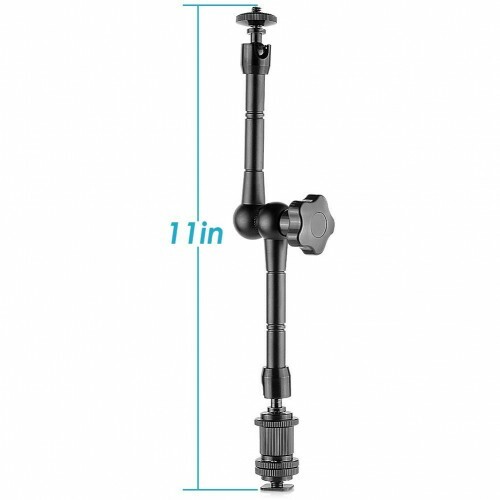 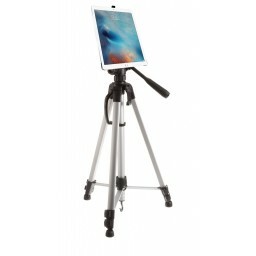 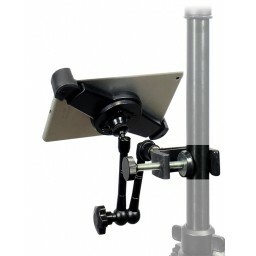 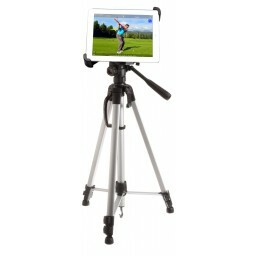 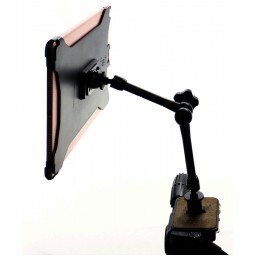 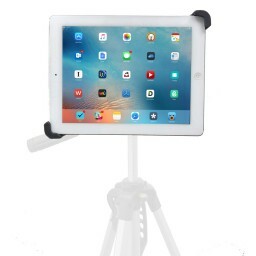 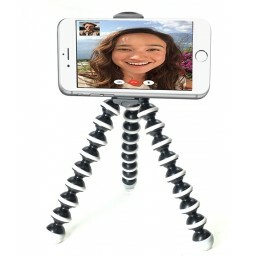 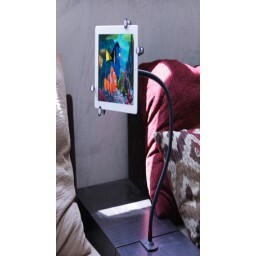 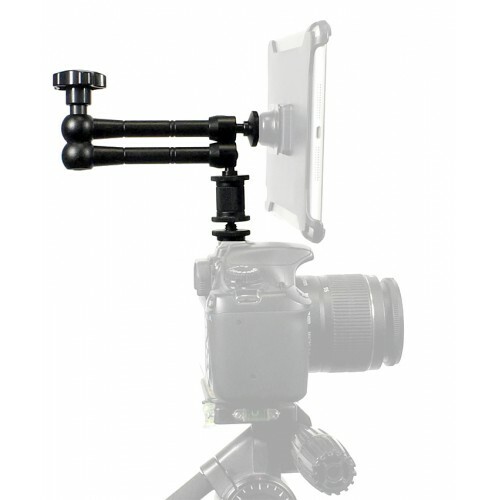 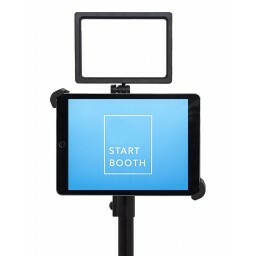 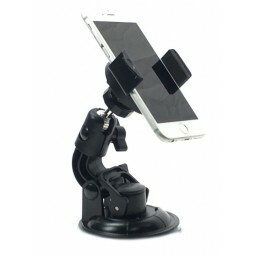 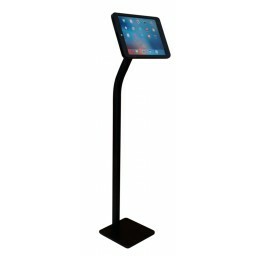 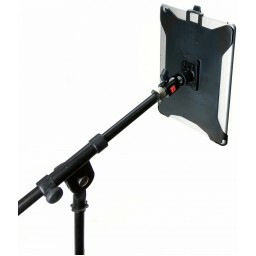 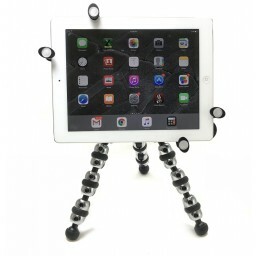 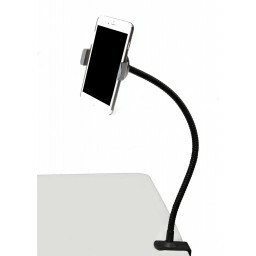 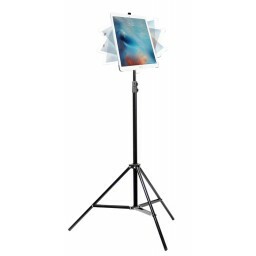 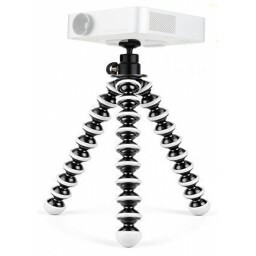 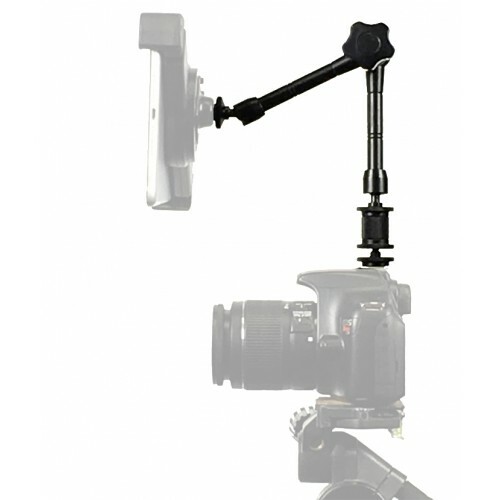 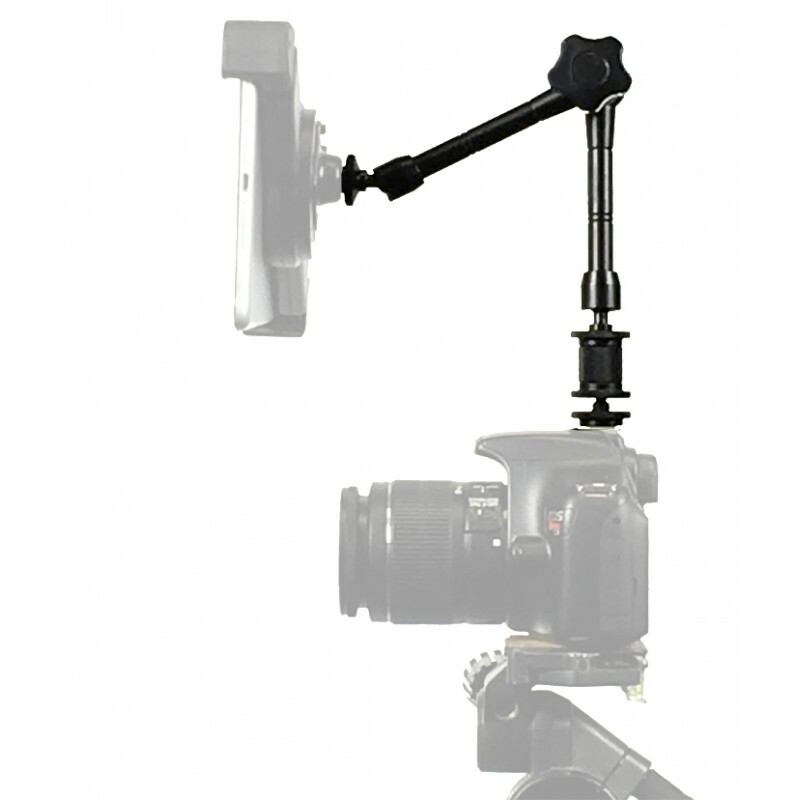 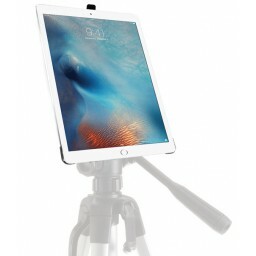 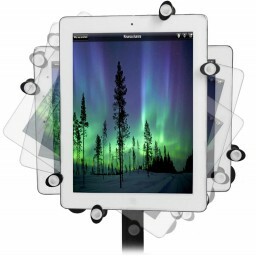 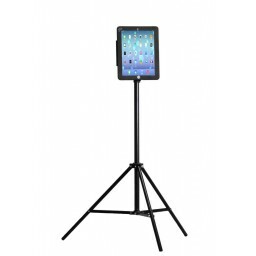 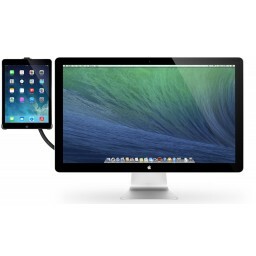 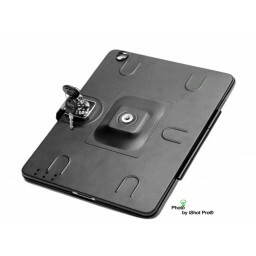 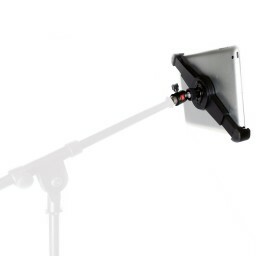 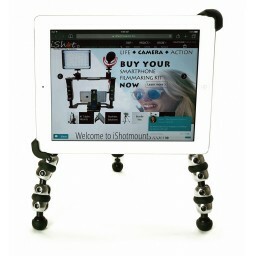 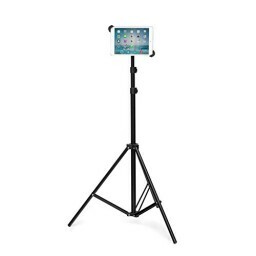 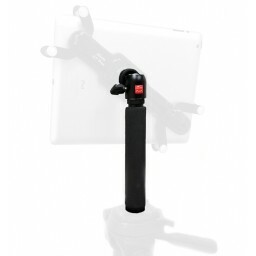 11″ Articulating Arms are designed to hold a variety of devices including iPads, Tablets, Phones, and other lightweight fixtures solidly in place. 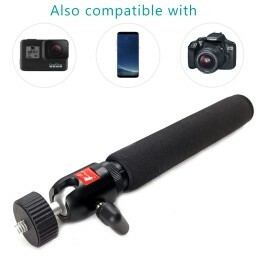 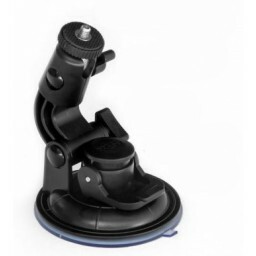 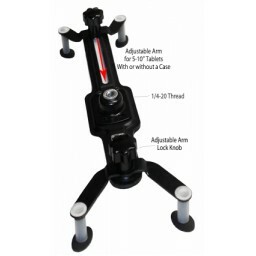 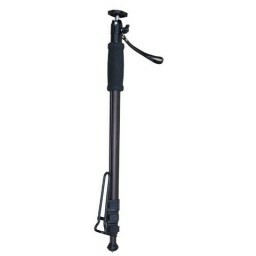 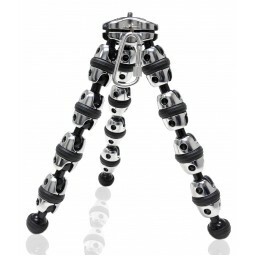 Easy to adjust and maneuver, simply turn the single knob to release all of the articulating joints and adjust to the new desired position or angle. 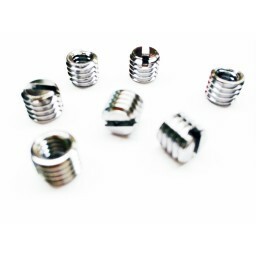 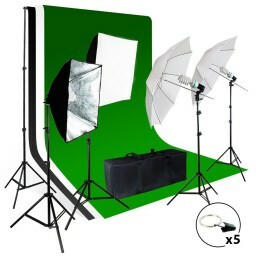 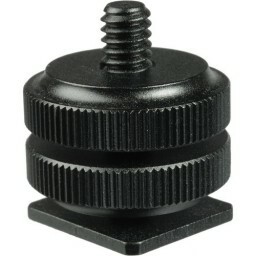 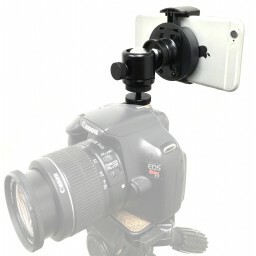 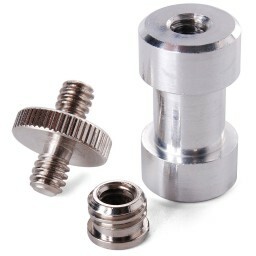 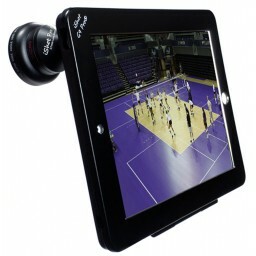 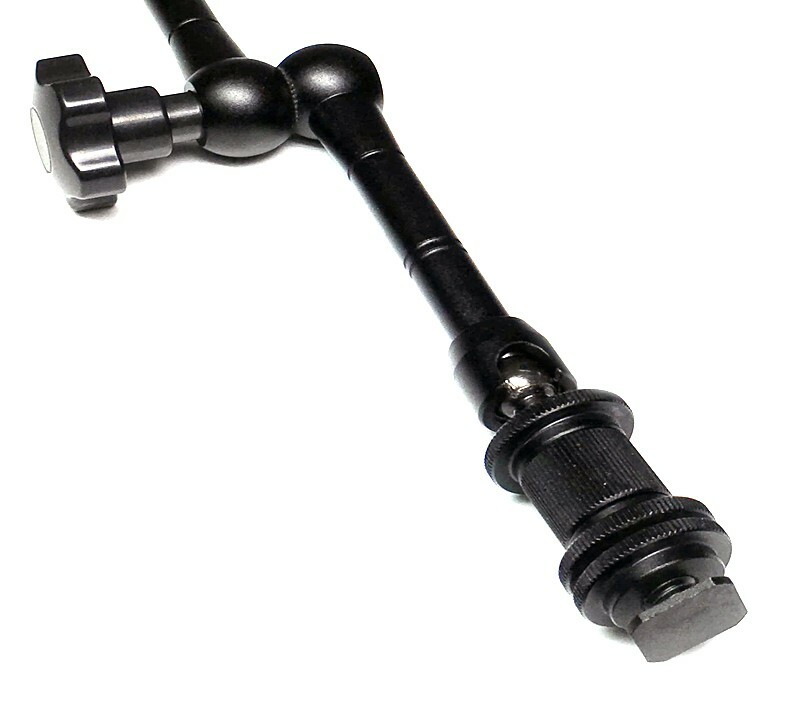 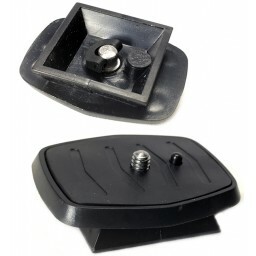 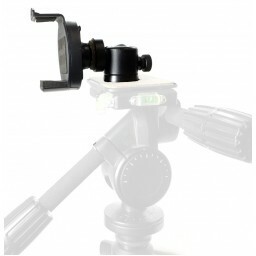 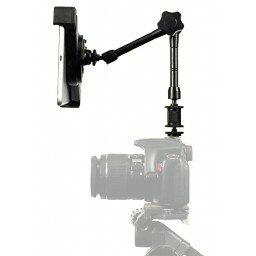 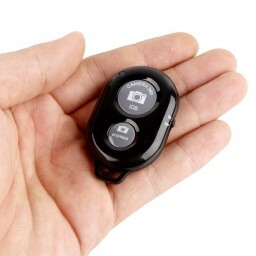 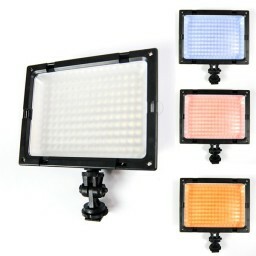 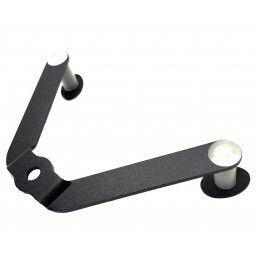 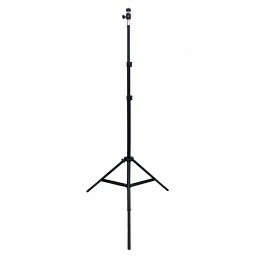 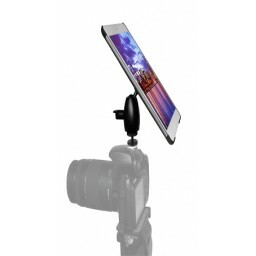 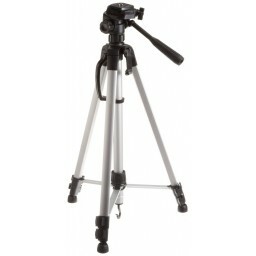 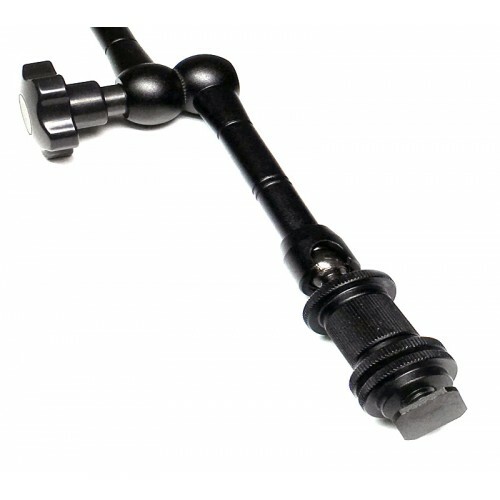 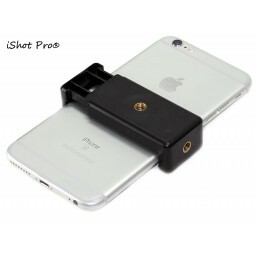 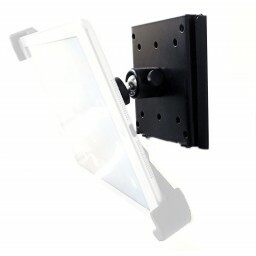 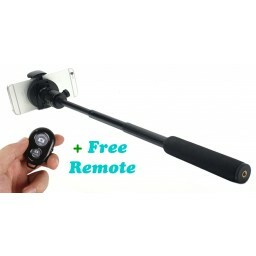 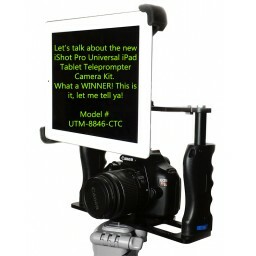 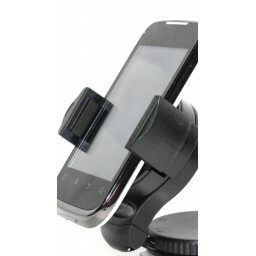 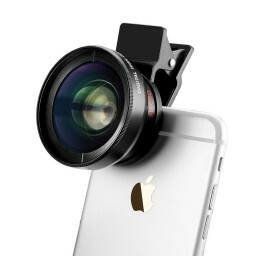 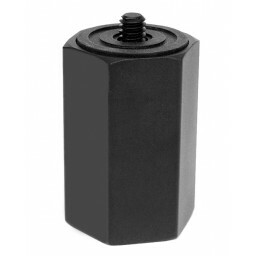 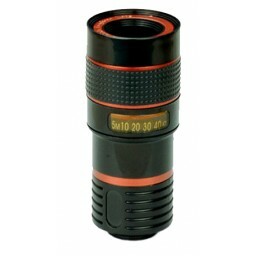 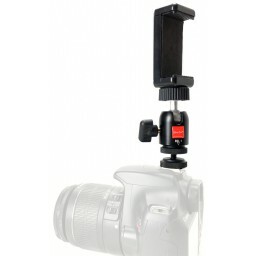 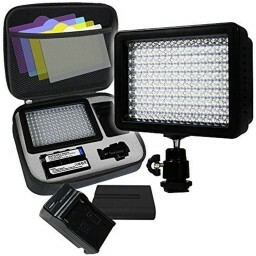 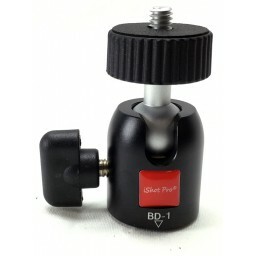 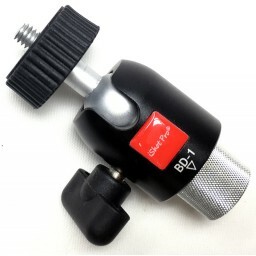 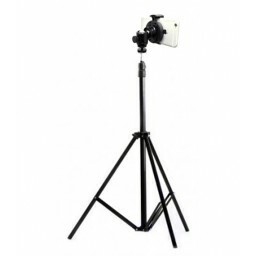 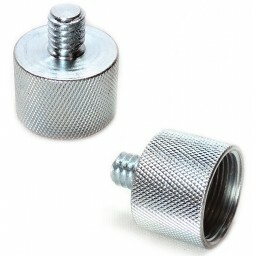 Sold with a removable hot shoe adapter for camera flash port or slide rail mounting. 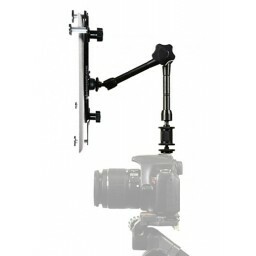 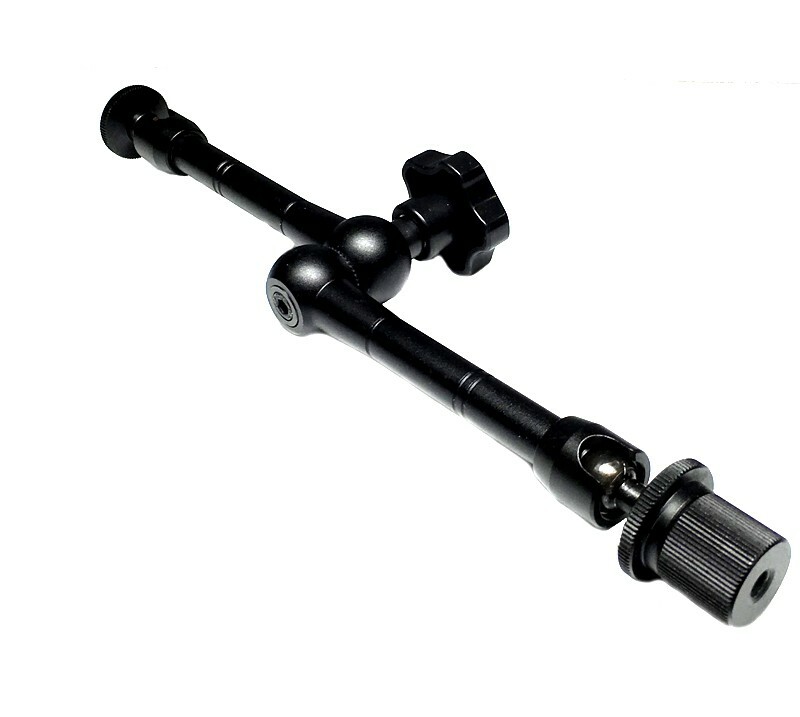 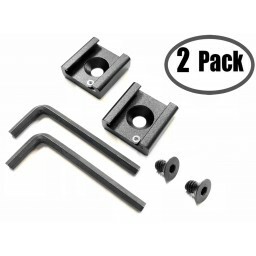 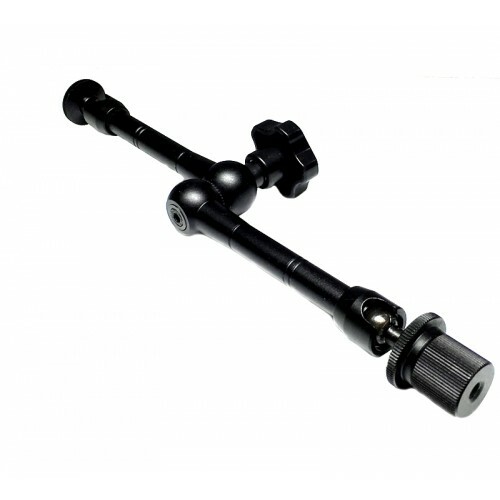 Constructed entirely of aerospace aluminum, the Rock Solid Articulating Arm is great for so many things. 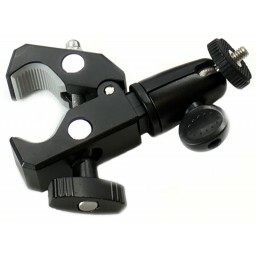 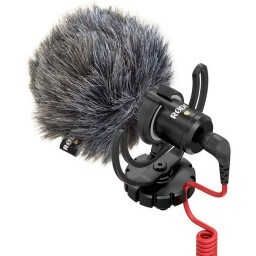 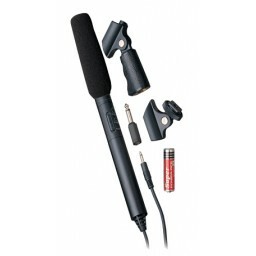 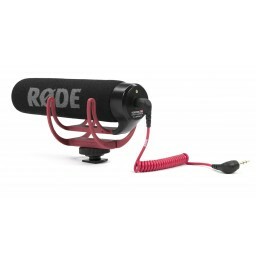 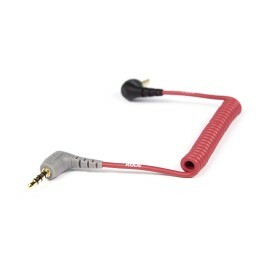 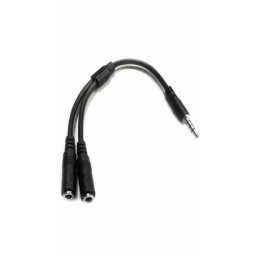 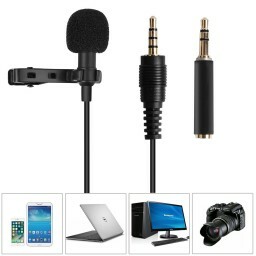 Such a versatile tool to have in your bag during production.